The Farm Credit System is required to serve the credit needs of young, beginning, and small (YBS) farmers and ranchers. 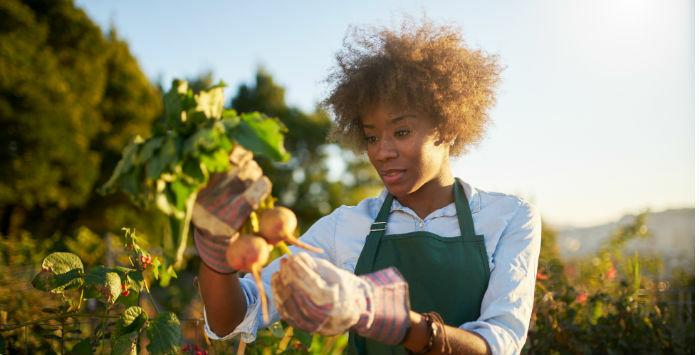 The future of agriculture depends on the financial success of young and beginning producers, and the diversity of the agricultural products we enjoy depends in part on the financial success of small producers. Each FCS bank is required (by section 4.19 [Word] of the Farm Credit Act of 1971, as amended, and section 614.4165 of the FCA regulations [Word]) to direct each association board to have a program for furnishing sound and constructive credit and related services to borrowers in each of the three YBS categories. In addition, each institution is required to report to FCA yearly on operations and achievements under its YBS program and to disclose YBS data in its own annual report. For YBS lending data for a specific institution or district or for the Farm Credit System as a whole, see FCS reports for 2017. FCA, in turn, is required to report to Congress about the System's service to YBS borrowers. Using data that System institutions provide us in their annual reports, as well as information our employees glean during institution examinations, we compile an annual YBS report, which we include in the agency's annual report on the Farm Credit System. The 2017 annual YBS report begins on page 26 of the 2017 Annual Report on the Farm Credit System (PDF). Also see the August 2018 PowerPoint presentation (PDF) at the FCA board meeting. For summary information, see the news release (PDF) and fact sheet (PDF) that were issued in August 2018.